Welcome to the 2015 edition of the Best of the Booth Awards, DJBooth&apos;s annual selection of the best music of the year. For a more detailed explanation and a full list of all the categories and winners, click here. 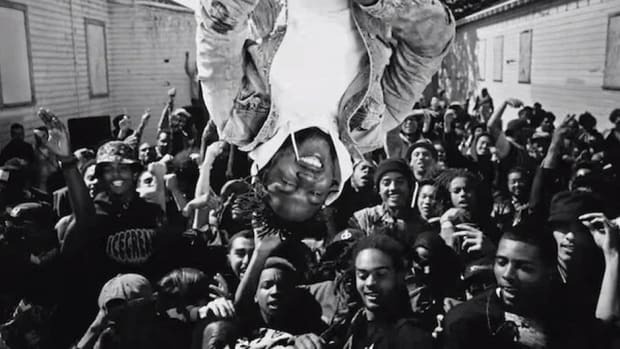 Three months ago I wrote about how frustrating it was to watch Kendrick Lamar&apos;s To Pimp a Butterfly be chewed up the internet&apos;s black hole of debate and false-controversy, and since then it only got worse. 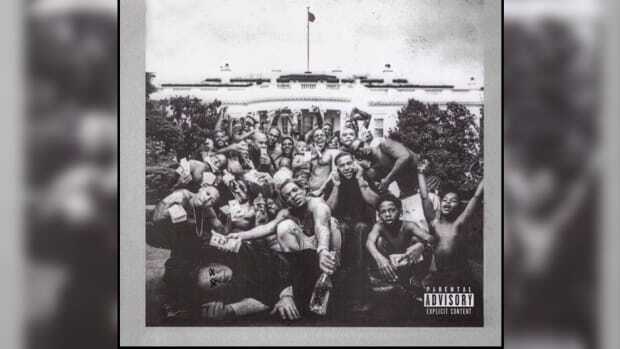 We had to reckon with articles about how people only pretended to enjoy TPAB to feel smart, hear people label it as music too weird to actually be felt, all of which denied the very real, actual experience so many people had with the album. I remember being at SXSW just days after the album came out and when the DJ threw on "Alright" it was a full-fledged lituation, I can promise you all of those people weren&apos;t pretending to jump out of their seats and dance with joy. I remember driving across the Bay Bridge late at night, the San Francisco skyline rising in front of me as "Institutionalized" played and I can guarantee you that as "weird" as the music may or may not be, I felt something. 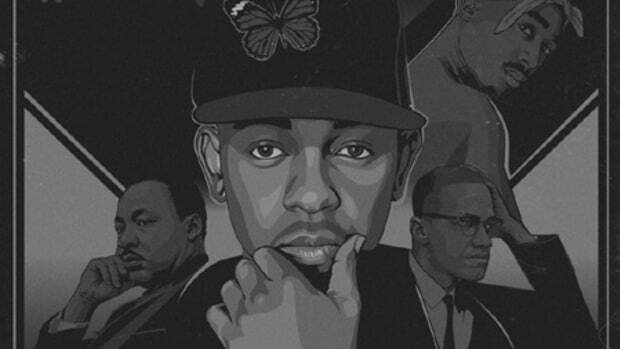 And so when the DJBooth staff sat down to discuss our selection for the Best Hip-Hop Album of 2015 we, of course, had to talk about To Pimp a Butterfly, and we, of course, had to acknowledge that the album came with some real baggage. 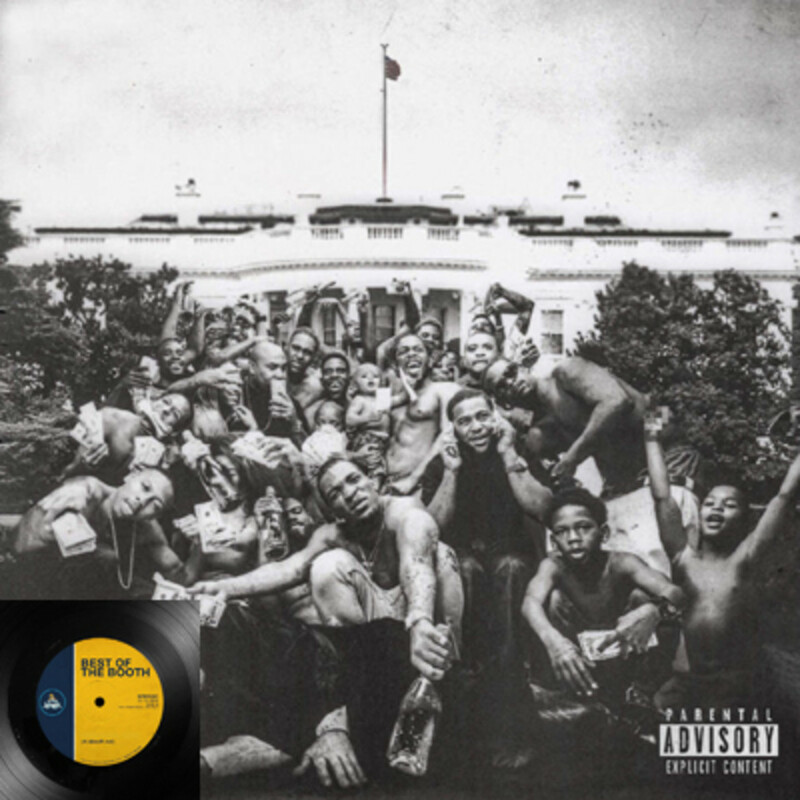 The ideas the album expressed were absolutely critical in a year dominated by undeniable proof that America doesn&apos;t value Black lives, and those ideas deserved discussion, but it was important not to get distracted by semantic debates about the word "classic" or whether or not you&apos;d play TPAB at a barbecue, whatever that means. The only real questions that mattered were, "Did this album feel important for hip-hop and the culture? Did you personally feel it?" And when the staff unanimously answered yes to those questions, we knew we had found our album of the year. The urge to be contrarian here is real. 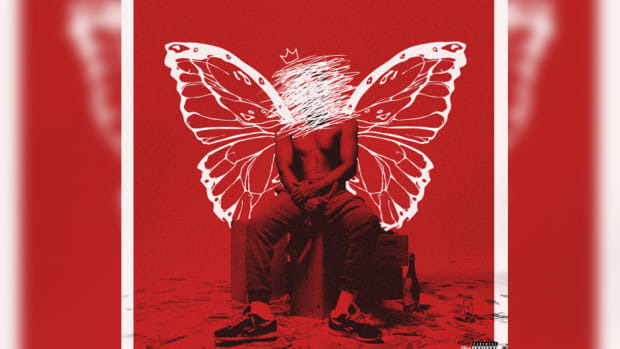 To Pimp a Butterfly has ended up at the top of a multitude Best of 2015 lists, and when you see that kind of unanimous agreement over a term as nebulous as "best album of the year" you&apos;re right to suspect that some are mindlessly following the herd. Certainly, there is no shortage of other albums worthy of praise this year, from Vince Staples Summertime &apos;06 to the Social Experiment&apos;s Surf to Future&apos;s DS2 and many more. I&apos;ll even throw Forest Hills Drive into the conversation because even though it technically dropped in 2014 its impact was felt in 2015, and if you want to really journey off the mainstream map, I&apos;m prepared to insist you need to check out Toro Y Moi&apos;s Samantha. But disagreement simply for the sake of disagreement is equally mindless. Michael Jordan was just the best player in the NBA in 1996, ice cream is just delicious, and To Pimp a Butterfly was just the album of the year. It just was. Yes, the album really did spark conversations about race and violence and injustice, and yes those conversations reached all the way to the White House. Yes, it was remarkable for Kendrick to insist that this album wasn&apos;t for everyone, and for him to transform it from a concrete album to an ongoing project open to new verses and even songs. Yes, it was sonically adventurous, but the album didn&apos;t just live in the mind, it struck hearts. I celebrated to "Alright" and fought back tears to "u," played it during late night drives and on afternoon train rides home from work, and I know I&apos;m far from alone. True greatness comes along too rarely to deny when it&apos;s in front of you, and so we&apos;re not about to deny To Pimp a Butterfly.